Don’t have your own pool? Get your summer dreaming started with this list of the most gorgeous swimming spots in the country. 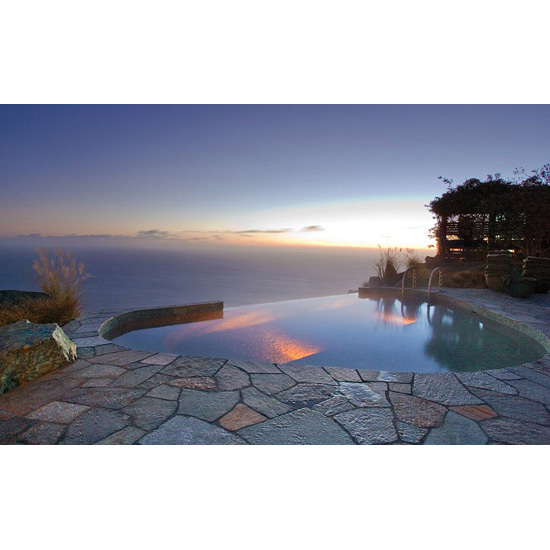 An infinity pool perched over the Pacific is the draw at the romantic (no-kids-allowed) Post Ranch Inn. 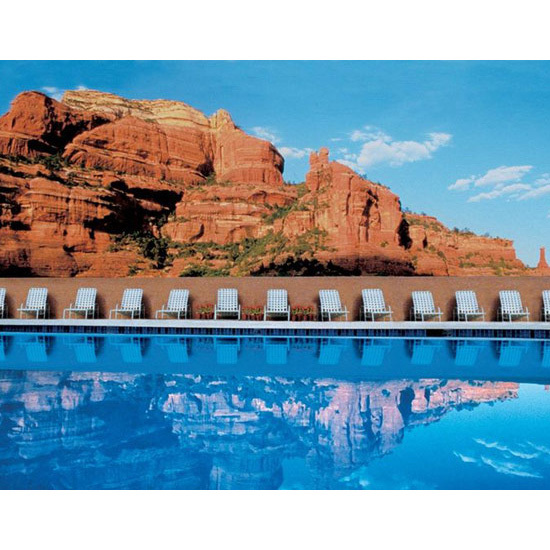 New Age relaxin’ amid the fabled red rocks at the Enchantment Resort in Sedona, Arizona. Want an infinity pool in the middle of the Grand Tetons? Head to the Aman Resort in Jackson Hole. See ya, chlorine. 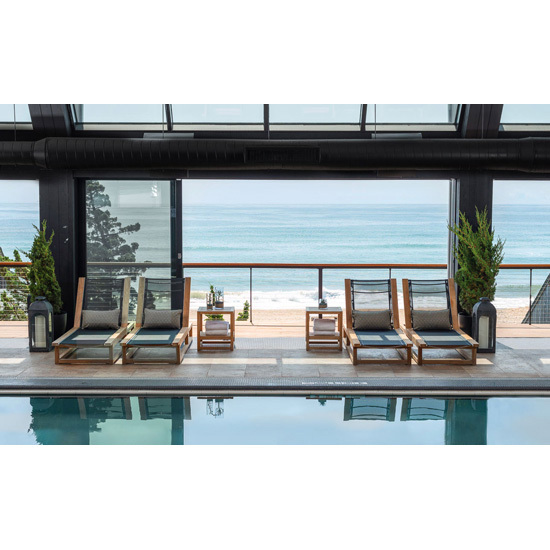 The recently renovated Gurney’s Spa in Montauk has a sand-filtered, seawater pool. The two-story Sky Villa at The Palms may cost $40,000 a night—but you’re getting a private rooftop pool that stretches past the vertical edge of the hotel with nothing but glass between you and the city. 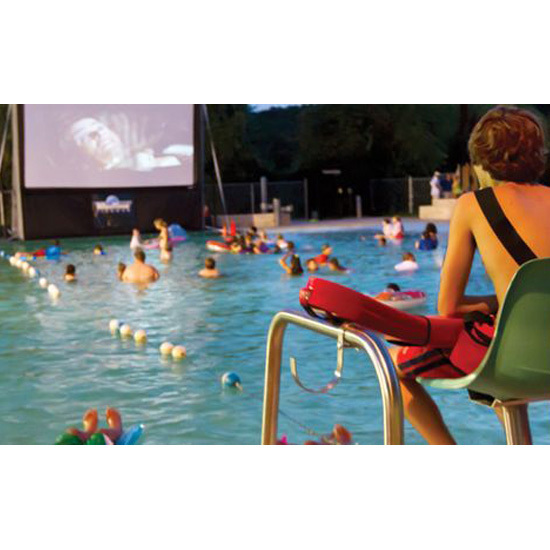 Stop by the historic Deep Eddy Pool in Austin for a swim…or summertime “Dive-In” Movie. 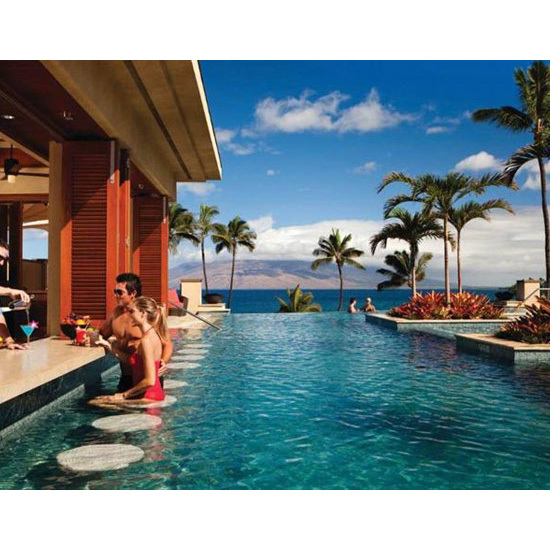 Leave it to the service-oriented Four Seasons to come up with the most user-friendly swim-up bar we’ve ever seen. 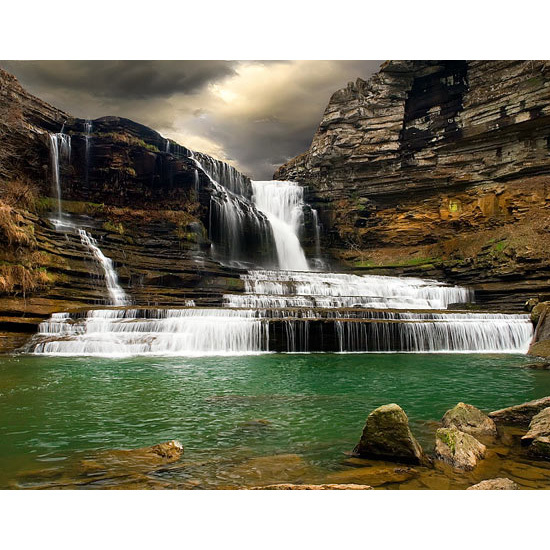 A natural swimming hole at the base of a 75-foot-high waterfall. Swoon. 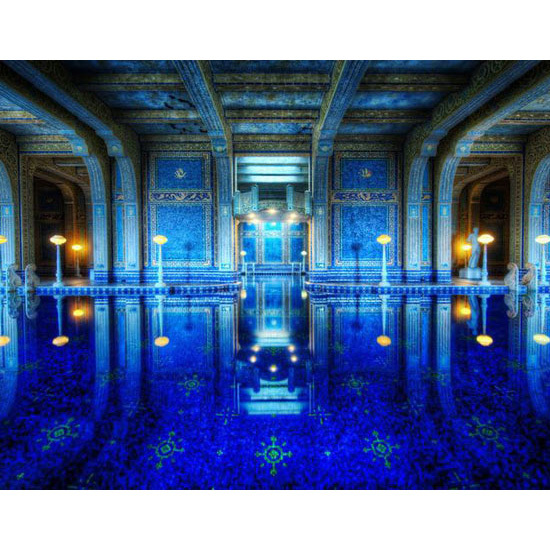 If you need us, we’ll be at the Hearst Castle.